Louis J. Izzo was the engineer on the Edward Sawberger crew. 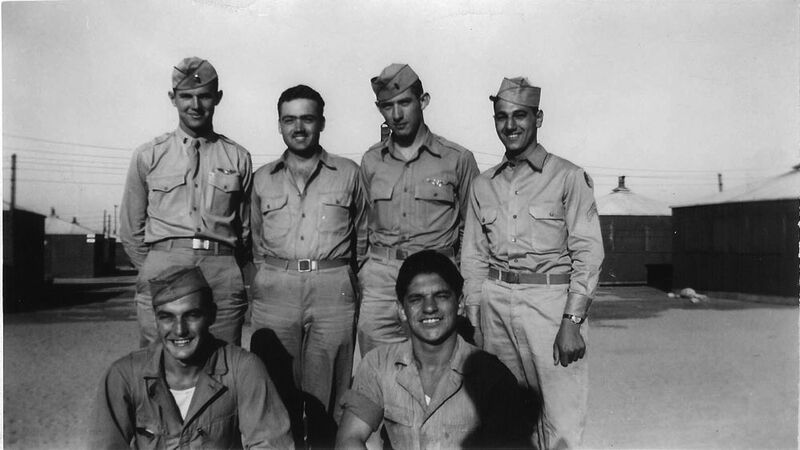 He submitted the below photo of some of the men of the Sawberger crew. Their order is not known.